This post is not a street. First. A 20% increase in the tram fare from 50 din to 60 din overnight on 1 November, 2011. Second. A random memory of Margaret Thatcher writing off those poor souls who chose to travel to work on the bus in London. I enjoy travelling on public transport. 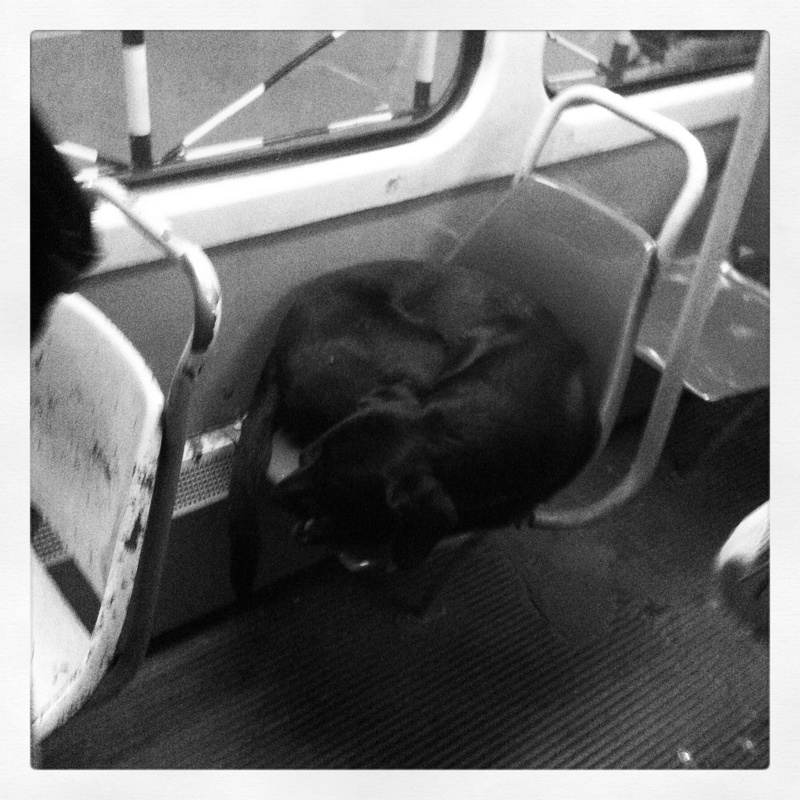 Even when inflation is sky high and all the best seats have been taken by dogs (err…see below). Most have already been shared via Instagram, so I hope you don’t mind me sharing again. This post is certainly not about it, but I just cannot resist not saying that the public transport costs in Belgrade seem to growwith the speed of yeast dough.